The office of the SERGE BETSEN ACADEMY decided to award a $ 200 donation to the Liberian charity LACES (Life And Change Experienced through Sports) :http://www.lacesport.org/Index/index.php. _ All funds are for the benefit of on-site activities in Liberia. _ About 500 children are introduced to football to avoid street life. Severely affected by the Ebola virus, Liberia needs support. Please support this initiative, especially in these difficult times for the country. 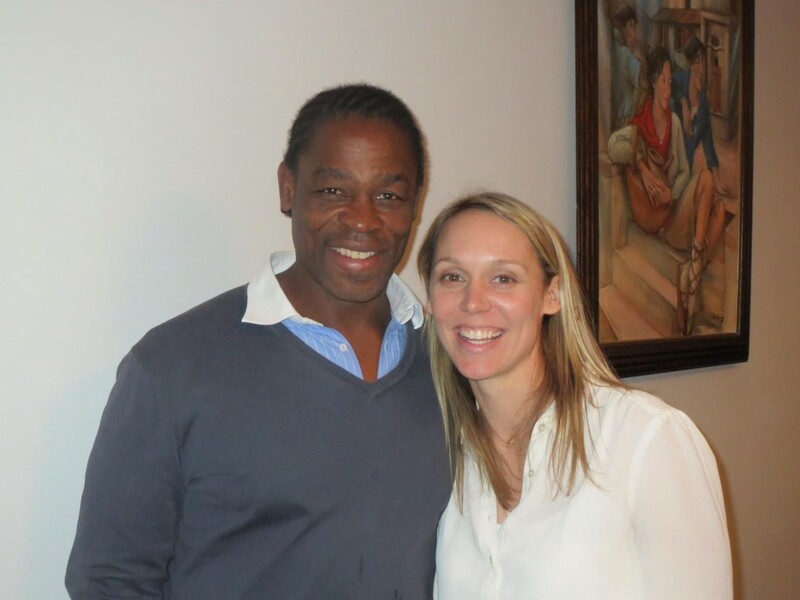 This was the opportunity for Serge to meet Seren Fryatt, founder of LACES.